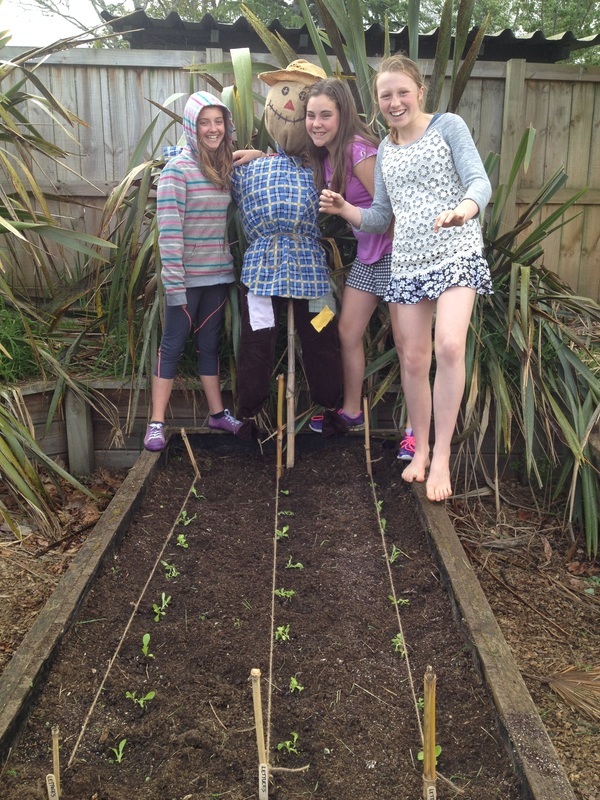 On Tuesday 15 May, a group of year 7 and 8’s went to Megan’s farm up in the bush of Mt. Pirongia. She taught us all about what we need to make a successful sheep and beef farm. We learnt that you need to have good pasture and good soil. We got to feed and pat the sheep. Megan is trying to breed a lamb that has a small tail and has skinny legs. When we finished we got to make some felt. First we got a piece of wool. Next we go some soapy water and got the whole wool soaked. Then we massaged the water into the wool. Next we washed the felt. It was very fun. After we had finished at Megan’s we went to Pack'n'Save. We split up into two groups. The first group took the tour first and the second group went in. We meet the butches. We went into the freezer room. Mrs N nearly walked into a pig. We watched as they cut up the meat. We would like to say a big thank you to Megan, Pak'n'Save, Mrs N, the parents that came and talked to us about the roles in the farming industry and parent helpers. On Monday 14 May, the Term 2 Councillors went to National Young Leaders Day at Claudelands Arena in Hamilton. At the day there were some public speakers who had amazing inspirational stories and speeches. One of the speakers was Lisa Tamati, a crazy ultra marathon runner that ran 222 km across the Niger Desert while suffering dysentery. She has hiked across the Sahara in borrowed boots (a size too small), run across Death Valley in 47C heat with damaged stomach lining while hallucinating about giant penguins. She had to overcome so many things to get to where she is and it was so inspirational. 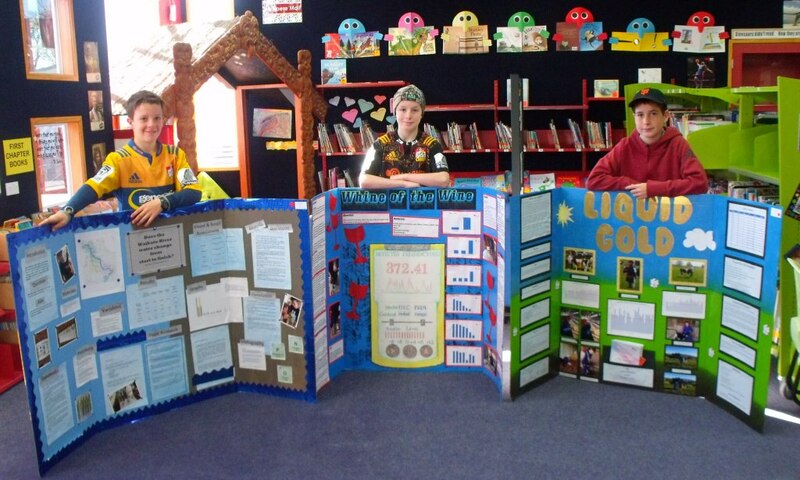 On Friday 2 March, 2018 Pirongia School had a school fair. It was a fun filled evening with the family. There were so many things to do. There were a lot of games to play, like the classic Pick The Nose, Toilet Toss, Needle In The Hay and much much more. There were a lots of food places as well. The Lions Club brought the food truck, and we had a new truck that sold donuts and ice cream called Hoops & Scoops. Room 8 also made delicious food to sell. All the money is going towards the new playground. On the 23rd of February all of the Councillors went to Leadership Day. It was based on the Commonwealth Games and Pirongia was Scotland. First we learnt about the mascot of the Commonwealth Games - Borobi. Then we went outside and did some teamwork events. There were 7 activities. The hardest one was the Tower of Hanoi. There were also other activities such as Crack the Code, Marsh Manoeuvres, Mind Map, Numerical Numbers and Spotty Problems. The team's favourite games was Gold Medal Gauntlet and we played against TAI. On Thursday W3T1, Kawaka team went to the DOC site near Te Pahu for a fun filled 2 days, with activities including caving, swamp cross, knots & crosses, orienteering and a 4 hour walk to the tallest kahikatea tree in the world! We slept in tents and bevies and had to cook our own meals. It was amazing! 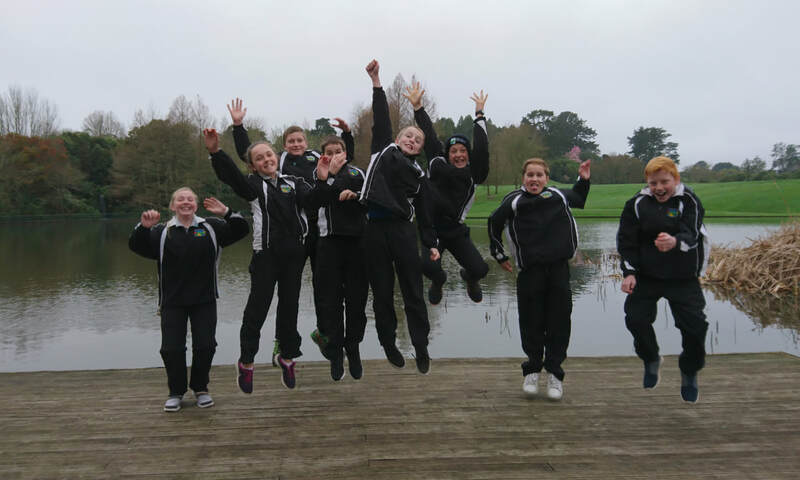 31 Kawaka students went to Totara Intermediate Sports Camp for a week of sports competing against 7 other schools from around the North Island. 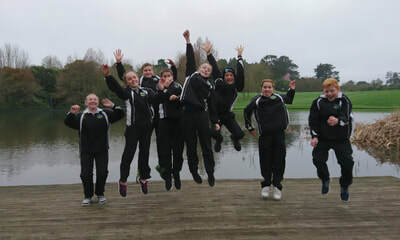 We played heaps of sports, and had wins in mixed tennis, mixed touch, boys basketball and a draw in girls hockey. We also made the semis for touch, tennis, indoor bowls, wall ball and croquet and went on to play in the finals for indoor bowls and wall ball. Our biggest achievement was winning the Fair Play Trophy, which along with overall winner, is the biggest trophy for the week! Kawaka students have been working with the Tawa teachers and student this term to create games that we spent Friday afternoon playing. Check out the pictures to see the fun we had! On Wednesday 8 February, Kawaka spent the day at Pirongia Forest Park Lodge. Check out the picture of all the activities we did. A big thanks to Kate Par for having us! On the last week of Term 3, 34 Year 7 and 8 students went to Totara Sports Camp in Matamata to compete in a week long sports tournament. We played almost every sport imaginable from 9:30 in the morning to 9:30 at night! We made the semi finals for rugby, volleyball, softball, tennis and petanque. Sam and Max won pentanque in a close final earning a trophy for Piriongia School! Hello everyone and welcome back to another exciting year of learning in Kawaka team! We hope everyone has had a wonderful and restful break. We have a very busy term ahead with a particular reminder about our Kaniwhaniwha "Boot" Camp in Week 2 (10-12 February). We need lots of parents to come along so hopefully you have been able to get some time off for this exciting adventure. Also make sure that you have started thinking about gear you would need for 72 hours in the bush including a tent (these can be shared within groups), hiking shoes, hiking pack and food. You will receive all of the relevant information on the first day back at school. 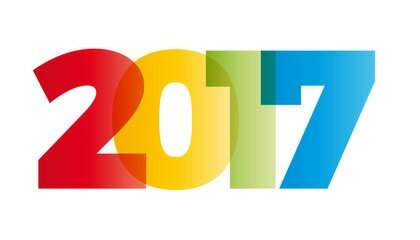 We look forward to seeing everyone on Tuesday 2 February! 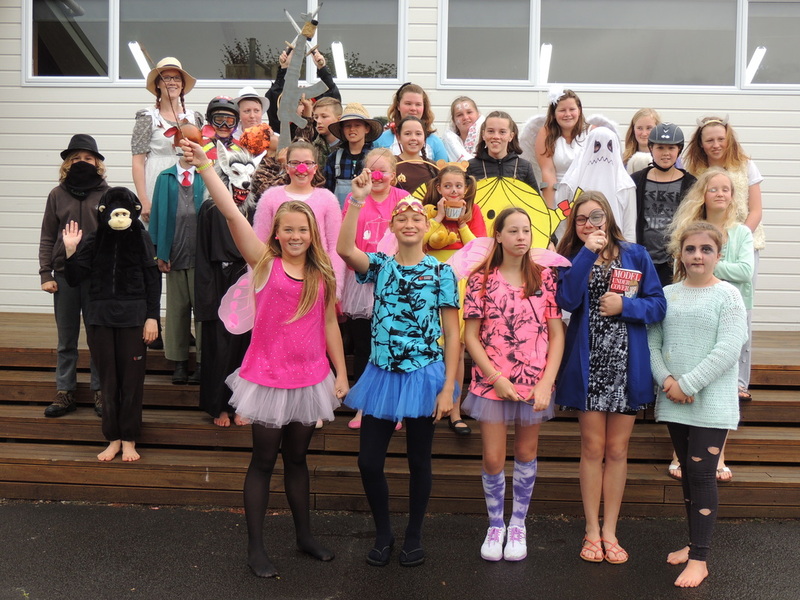 This week was Book Week and on Wednesday many of us dressed up as our favourite book characters. Can you guess who we are? Today it was Ag Day. The kids who did not bring a pet for this were able to participate in a number of fun activities for the day. In Room 14, some of us worked on the school's vegetable gardens and getting these planted so that we have some delicious vegetables for our Year 7 Camp later in the term. We also made 'Sid' the scarecrow!